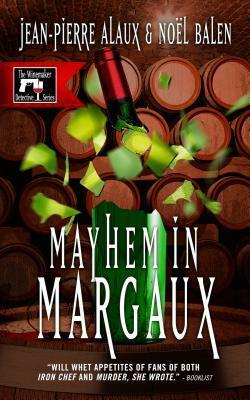 This month, you can enter to win Mayhem in Margaux at France Book Tours, and you can also participate in the following Goodreads book giveaways—we've got four of them going. 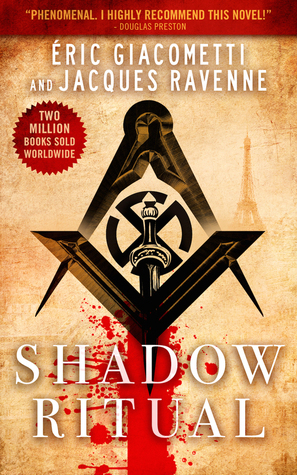 There's something for everyone: a Freemason thriller with esoteric secrets and international intrigue, a historic conspiracy roller-coaster ride of a novel, and two gourmet sleuth Winemaker Detective novels, including an advance review copy of the next one in the series. Giveaway ends May 28, 2015. Giveaway ends May 16, 2015. Giveaway ends May 25, 2015. David Khara, the author of the Consortium Thriller series, talks about the series—and in particular about The Morgenstern Project, his most recent release in English—at the blog Queen of All She Reads. In this interesting post, he says, "The Consortium thriller series is all about resistance and ethics—resistance against barbarism and fascism, as well as resistance against our own instincts, the dark sides of our souls. As for ethics, well, the term “human experiments” says it all. And of course, Eytan Morg, the hero of the series, embodies these two essential issues. In a way, he is even stuck between them, as we see in The Morgenstern Project. Half of the book tells us more about Eytan’s past in a Polish Home Army in the 1940s, the other half, set in the present day, shows how a special commando is created by the US army. This commando is made of soldiers severely wounded on the battlefield, reconstructed with new-generation prosthetics. Sounds a little bit like the “Six Million Dollar Man,” doesn’t it? Well, if you think this is mere fantasy, coming straight from the tortured brain of a French writer, you are mistaken. Okay, partly mistaken…"
Who wouldn’t want to be stronger, smarter, and more self-aware? Sophie Weiner, translator of The Morgenstern Project, gets to thinking about transhumanism. 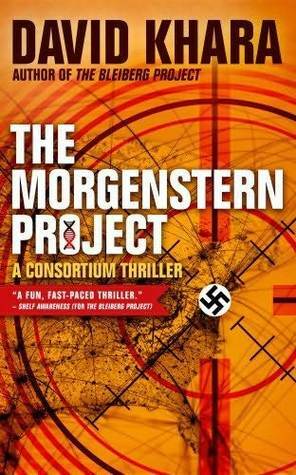 The Morgenstern Project by David Khara is now on tour, with giveaway opportunities, guest posts and more. 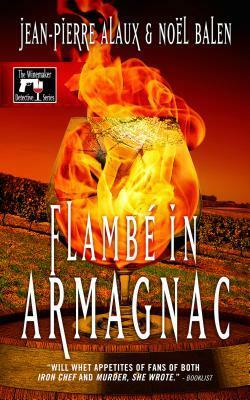 Much thanks to France Book Tours for putting this together for us. Please visit the bloggers. An exciting new thriller by David Khara about what it means to be human.